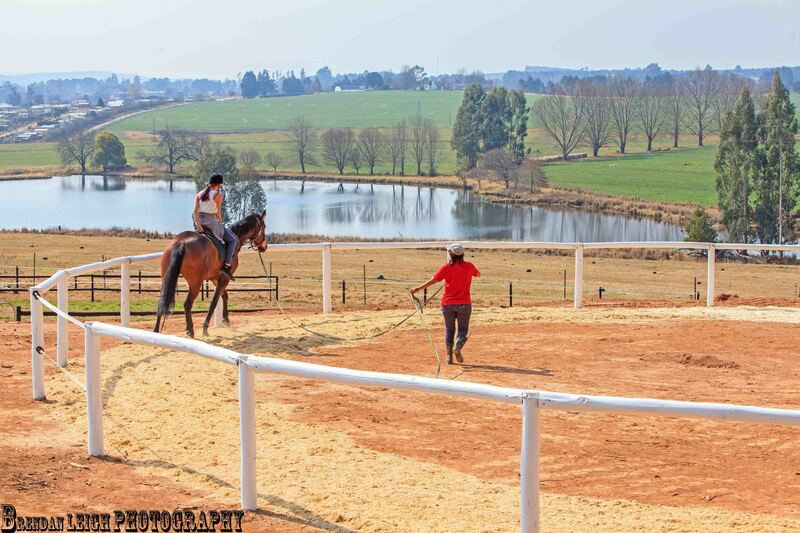 Buffelsbosch Equestrian Understands that the foundation in which you are taught to ride a horse is of utmost importance and if taught incorrectly can effect the way you ride forever. 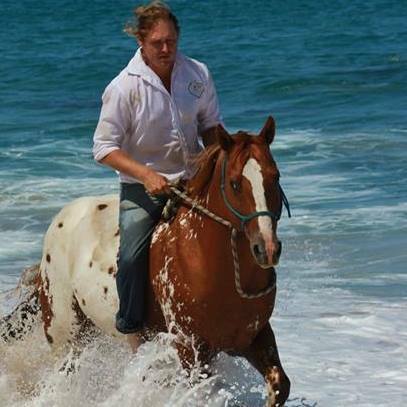 The Riding School’s Head Instructor is Carol van der Merwe. 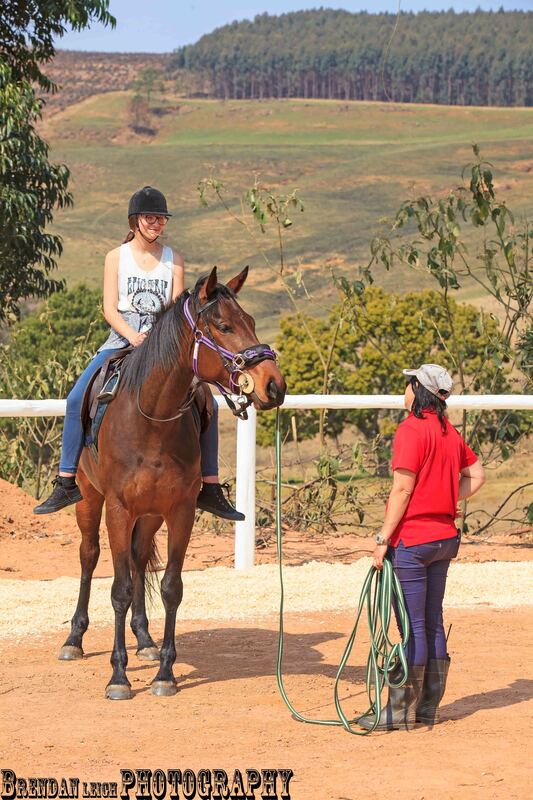 With many years of experience in teaching and riding, she is loved by both the riders and ponies! Carol started riding at age 16. From the moment she had her first lesson she knew she had found her calling in life. Excelling in jumping and dressage through the rest of her school career Carol pursued her dream and studied Equine Btech in technikon. 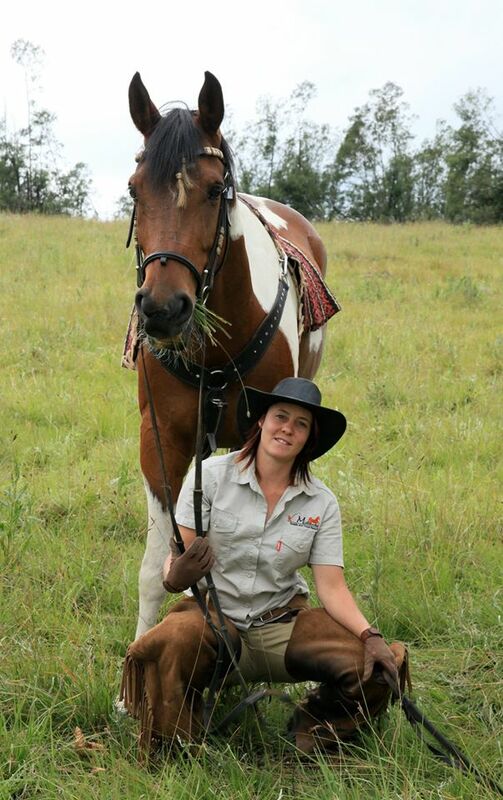 Carol is also a FGASA trained horse guide and game ranger. PERFORMANCE THROUGH UNDERSTANDING...NATURALLY!.. and if you don't aim for performance, RELATIONSHIP through understanding. 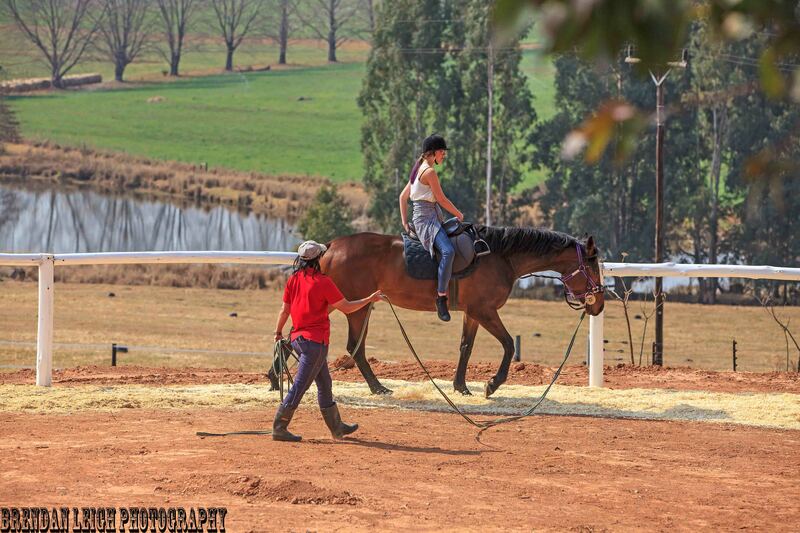 Heartfelt Horsemanship offer clinics at Buffelsbosch Equestrian. Clinics vary from basic horsemanship (safety, confidence and basic skills) through to the necessary skills to advance to performance in any discipline (including western disciplines). 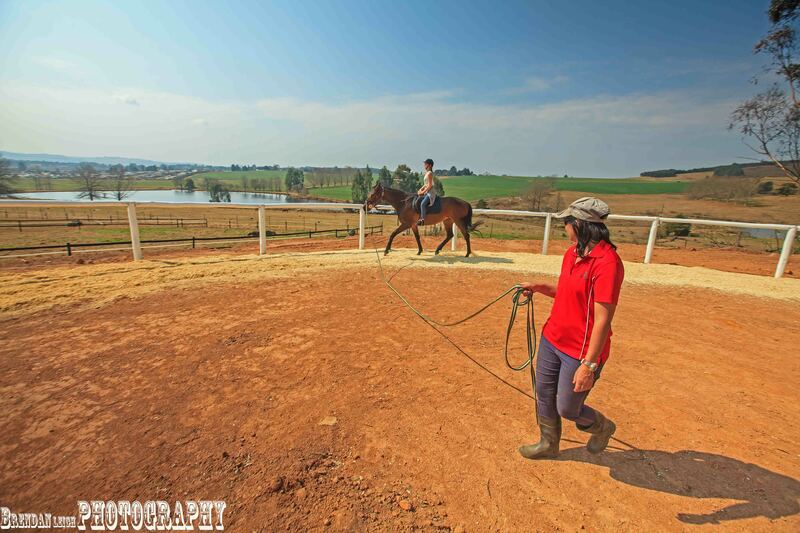 Training is also offered to our Livery clients as individuals or in groups.